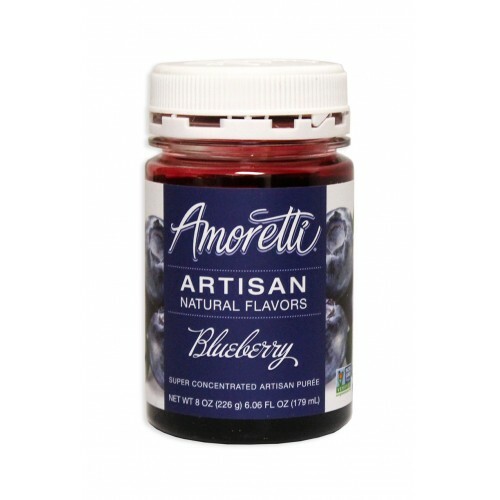 Amoretti Artisan Natural Flavors are ideal for contributing flavor, aroma and color to your homemade craft beers, wines, liqueurs, ciders, meads and sodas. But they’re also outstanding in smoothies, shaved ice, margaritas, cocktails, protein drinks, gelato, yogurt, sorbet and ice cream. They can even be used countless ways for baked goods, pastries, marinades, sauces and glazes. The possibilities are endless! 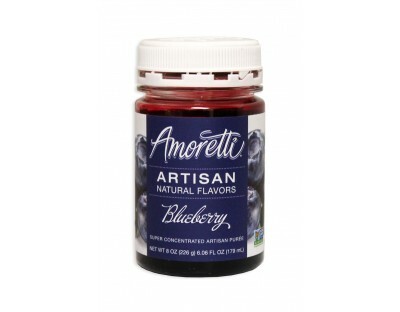 Amoretti Artisan Natural Flavors are super concentrated fruit purees featuring natural flavors and color, have no preservatives or artificial sweeteners and they are shelf stable (even after opening). 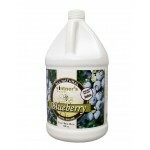 More convenient than using fresh or frozen fruit and way more concentrated than other fruit purees on the market. 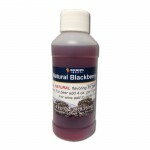 Note that this product contains natural sugars, for that reason, it is recommended to add this product at the end of secondary fermentation and allow gravity to drop back down to the FG range listed in your beer or wine instructions. Alternatively, this can be added to a stabilized (Campden & Sorbate) wine to add sweetness and increase fruit flavors and aromas. 8 oz container.